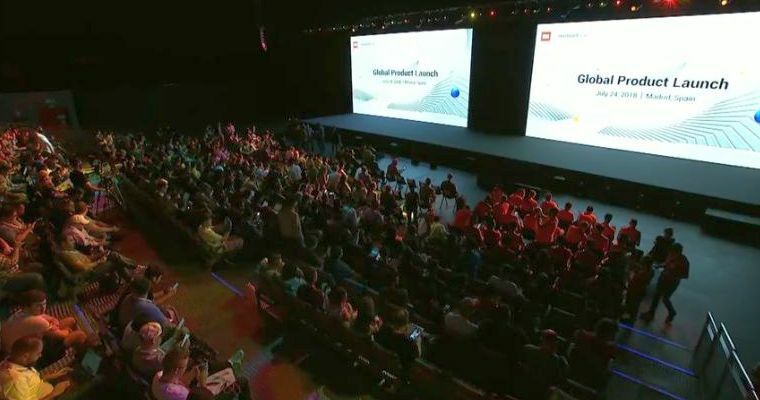 Xiaomi today presented in Madrid two new models: Xiaomi Mi A2 and Xiaomi Mi A2 Lite. 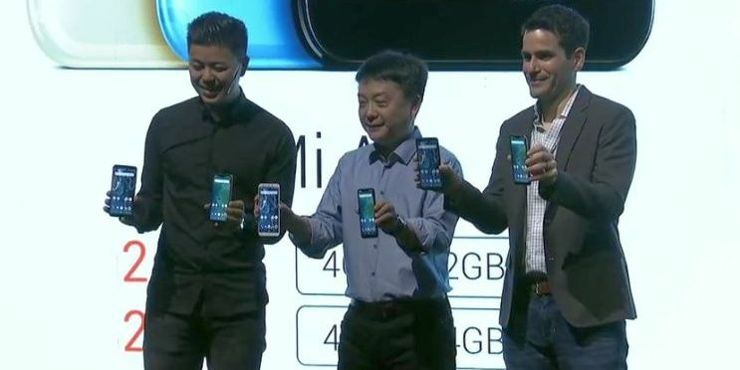 We already knew all about these phones a few days before the launch, so today we have only formal confirmation of their specifications and prices. 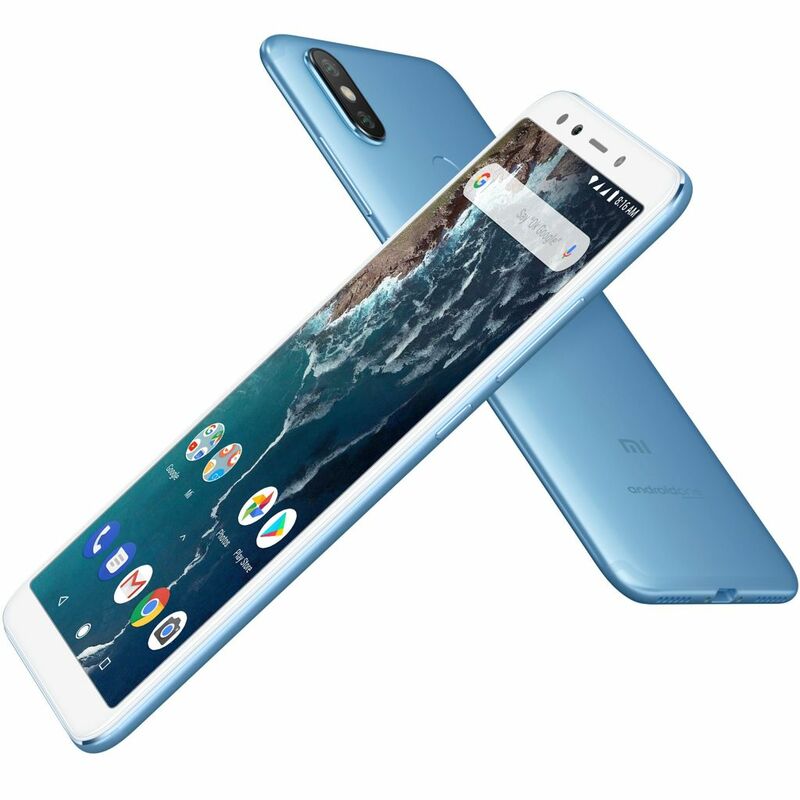 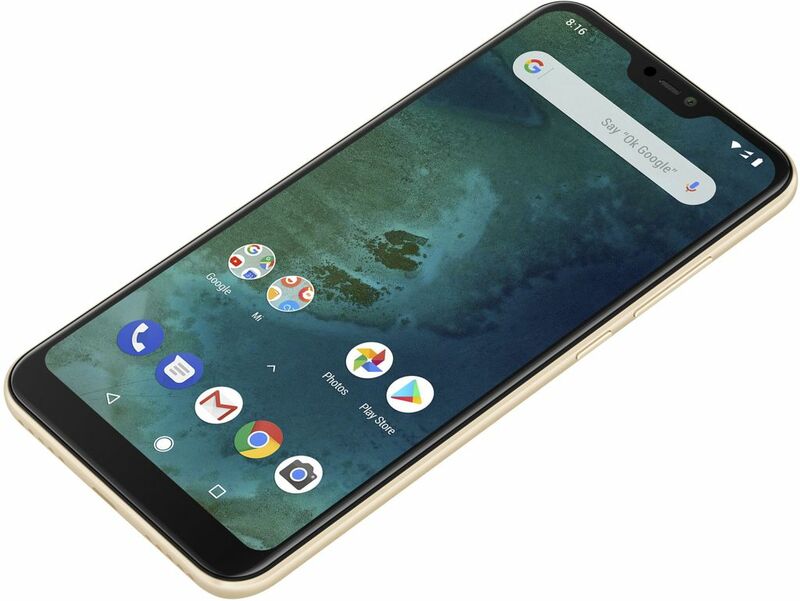 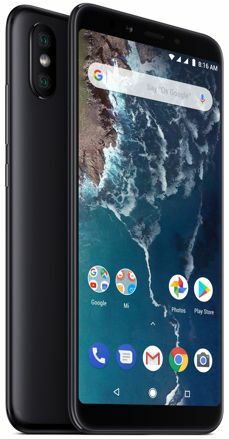 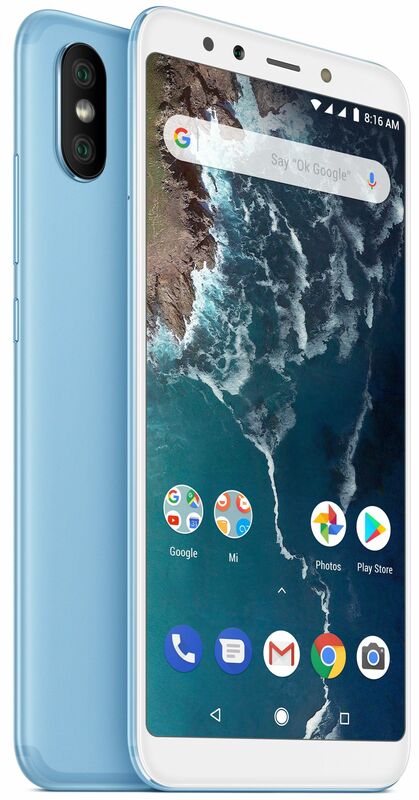 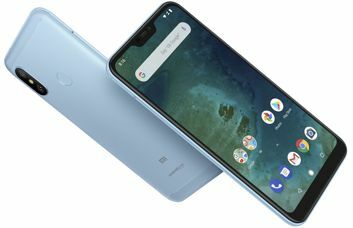 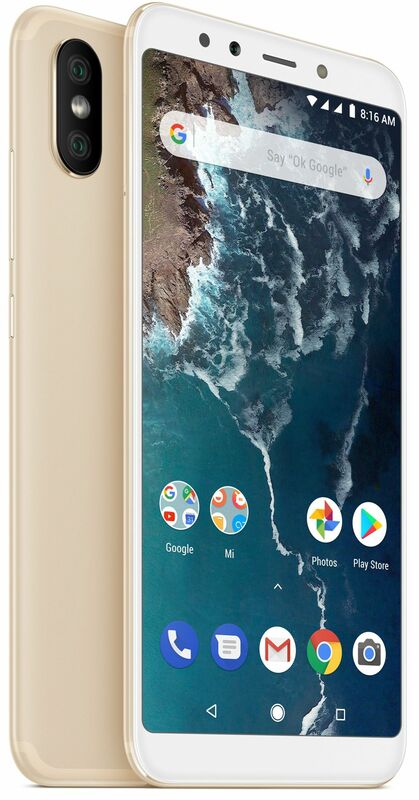 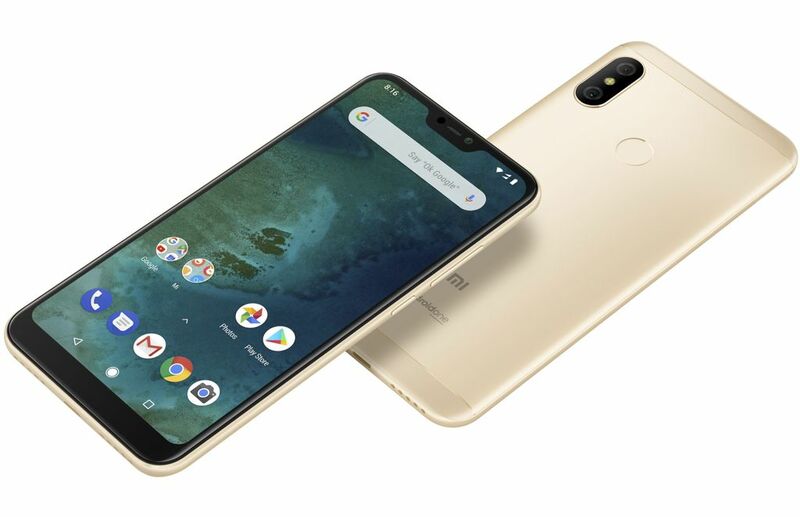 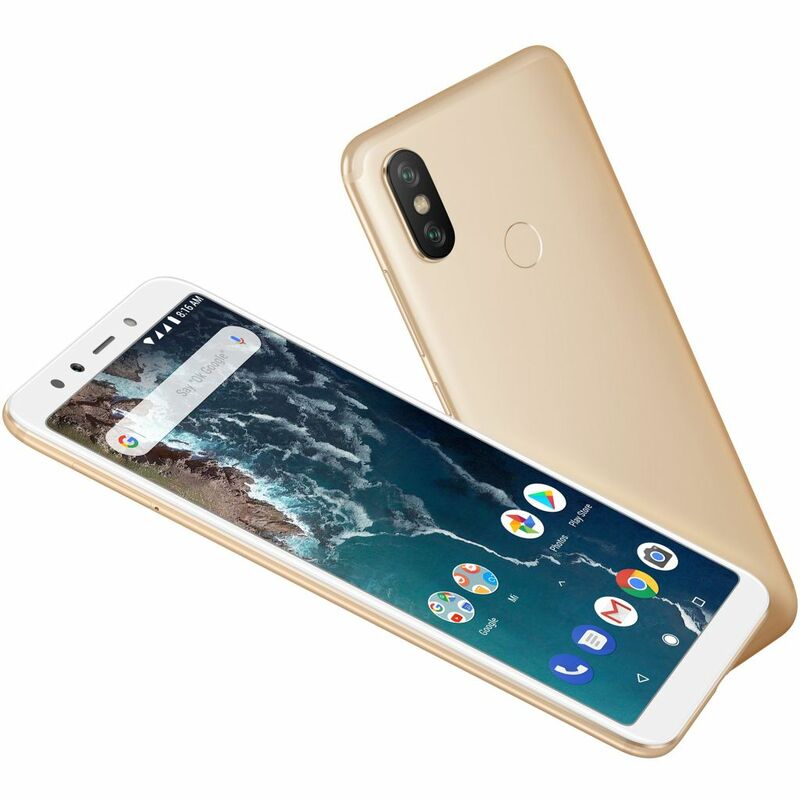 Xiaomi Mi A2 is a model from the Android One program, which in terms of equipment and appearance is the equivalent to the Xiaomi Mi 6X model, which has been available for some time, equipped with the MIUI interface. 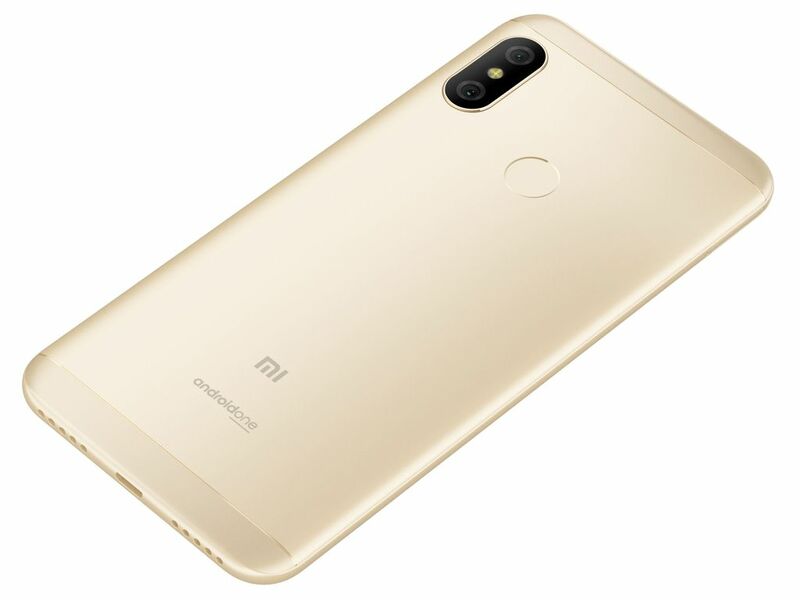 The same solution was found in the case of last year's Xiaomi Mi 5X and Mi A1. 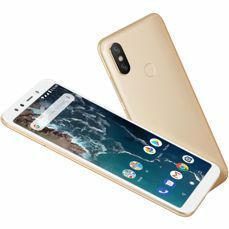 Xiaomi Mi A2 Lite is the second of the novelties announced today. 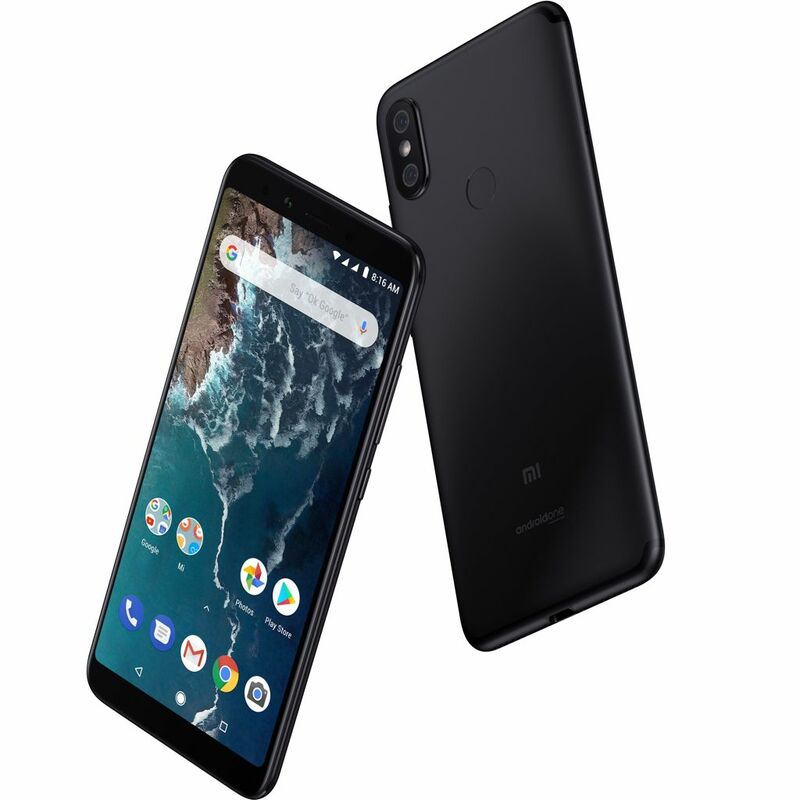 It is a smartphone with a 5.84-inch Full HD+ screen, equipped with a notch, which makes it look a bit more modern and fashionable than Mi A2. In technical terms, this is the equivalent of the previously presented model Xiaomi Redmi 6 Pro, in which the MIUI interface gave way to the raw Android One. 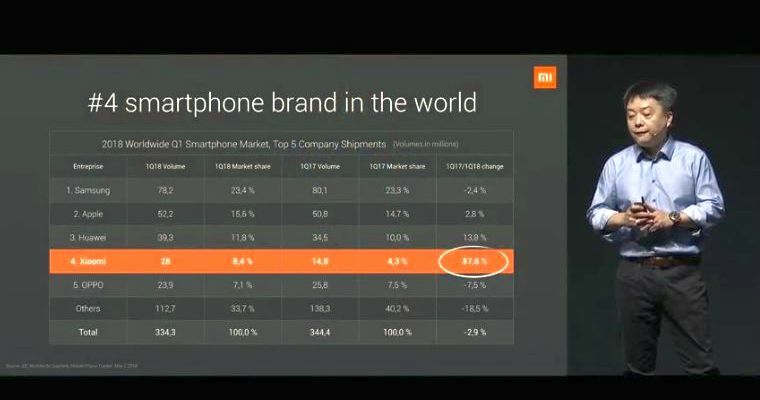 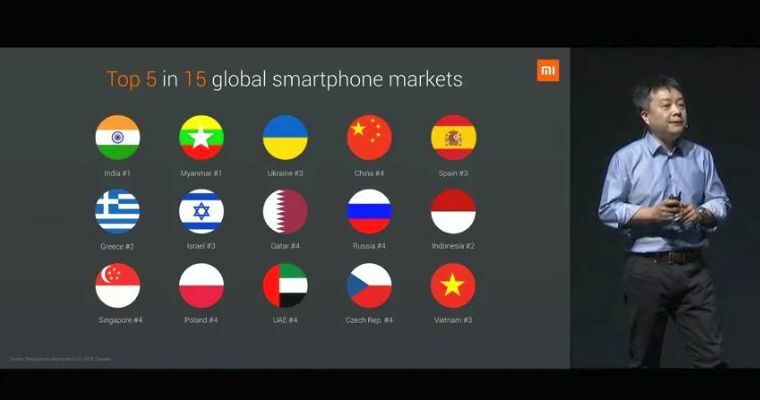 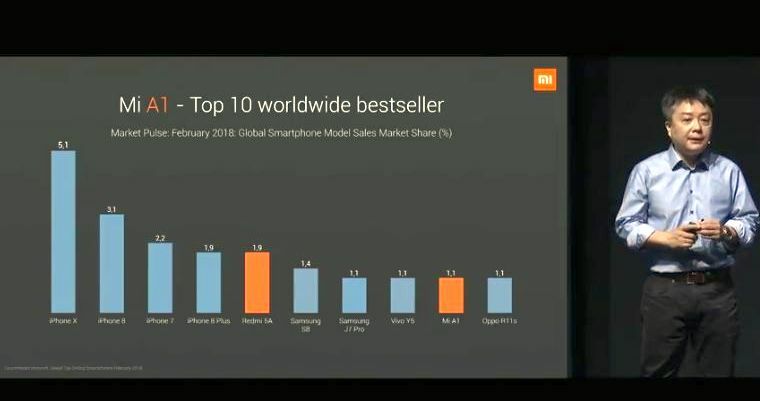 Source Xiaomi na YouTube; viewed: 1408 times.